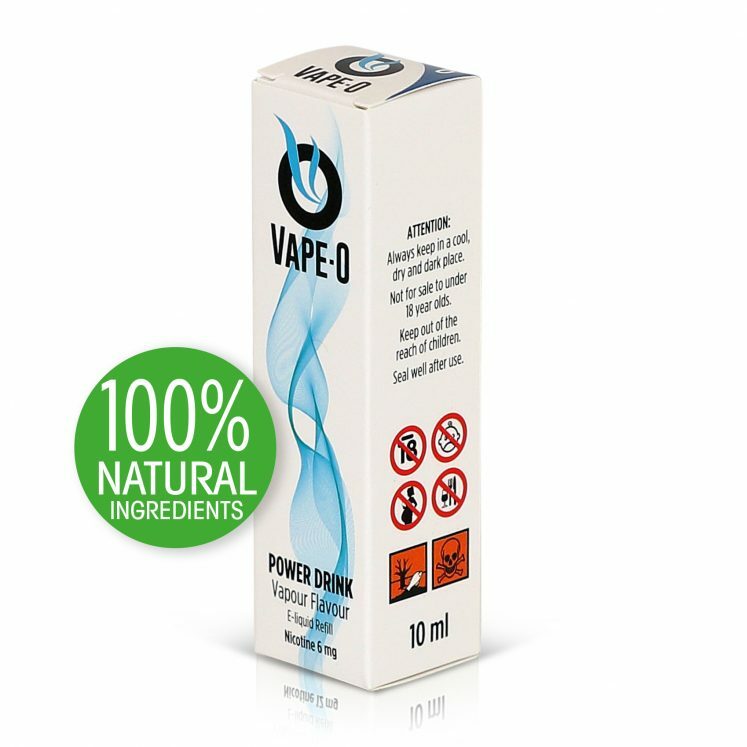 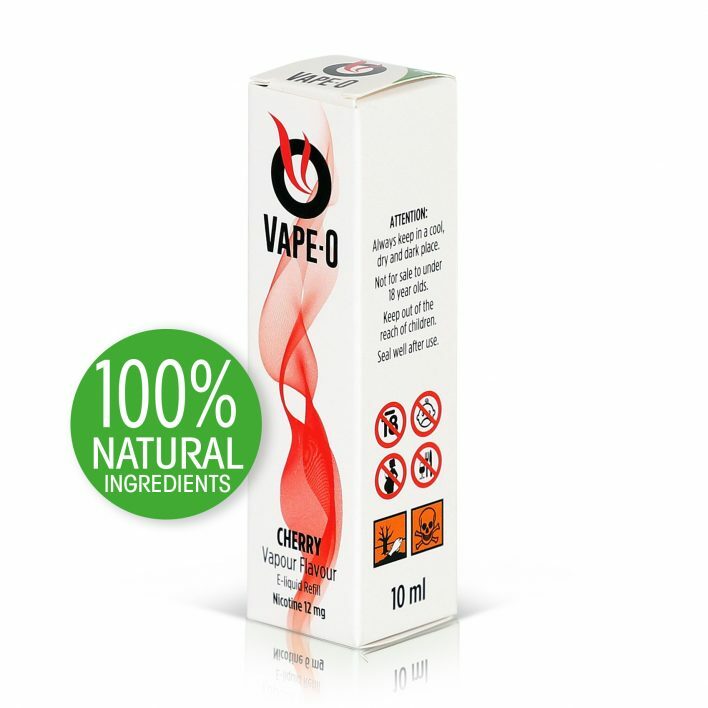 Vape-O Liquid Flavour Refills are made with 100% Natural Ingredients. 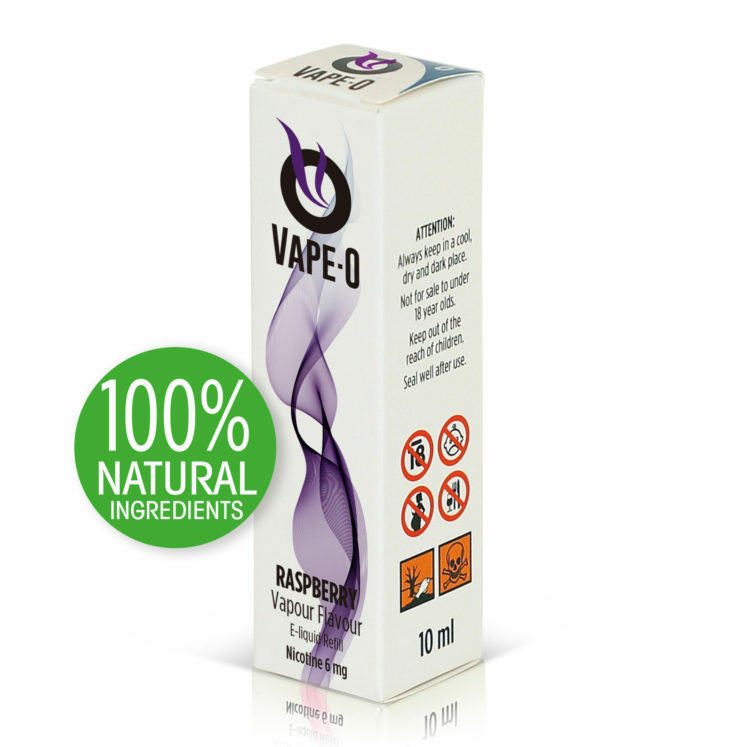 Only the best flavours make it into our range! Our cherry e-liquid is true to the flavour of fresh cherries and isn’t the candy-like version found in many other e-liquids. It’s a full flavour and refreshing vape that will remind you of a bowl of cherries in the summer. 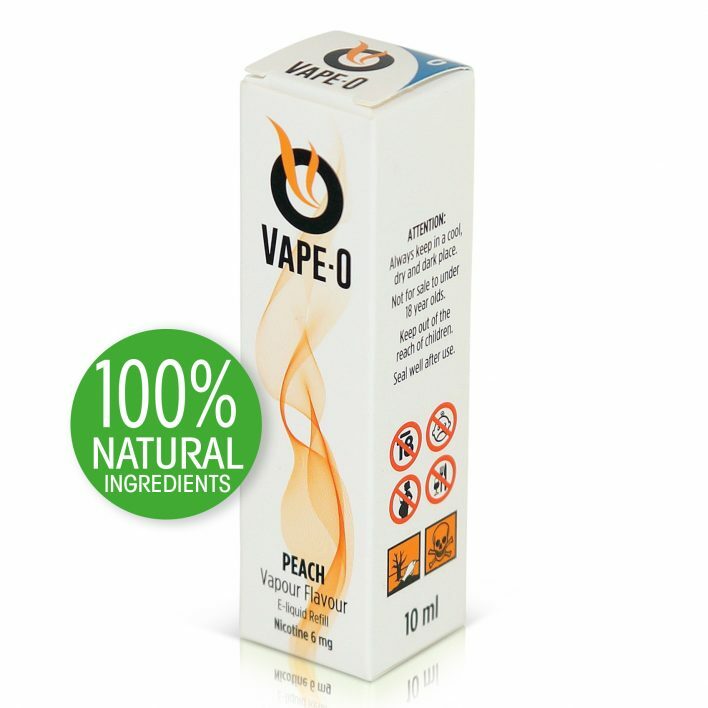 This formula is especially good to mix with our other flavours, such as our tobacco flavour, to create your own blend.